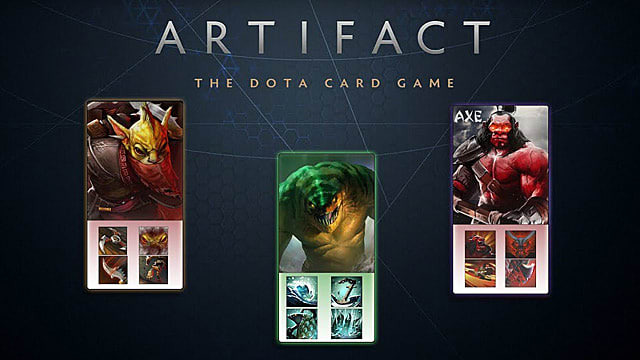 Artifact, the latest card game from Valve, offers a different perspective at the typical card game mechanics introducing three lanes or boards instead of one. However, when it comes to deck-building strategies and gameplay, it can't escape the traditional breakdown into Aggro, Midrange, and Control playstyles. 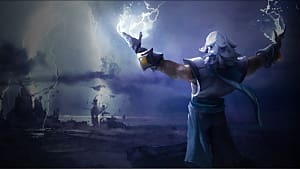 There is one more possibility to engage in a combat with a Combo deck, but at this early stage there are not enough good combo cards in Artifact to withstand the three staple archetypes. The situation may change in the future with the introduction of new cards, of course. 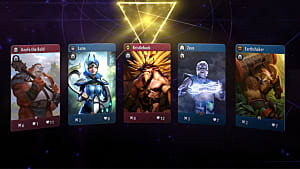 For now, let's focus on the three basic archetypes that will help you build the best possible decks in Artifact. 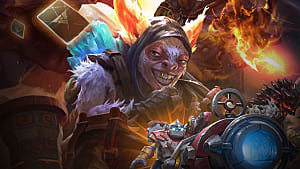 Aggro decks in Artifact mostly rely on cheap creeps and some spells that should help it remove the unwanted enemy heroes and creeps from the board. As usual, an Aggro deck has to be proactive from the very beginning of the game, as in time it will lose its power, especially against Control decks that dominate matches in the late phase. 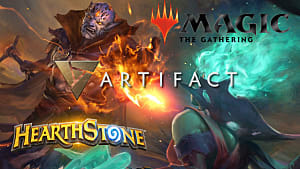 The three most aggressive colors in Artifact are Black, Green, and Red, but there are a few really good Blue cards as well. 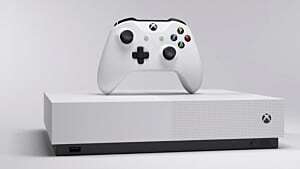 In any case, it is highly advisable to play in two colors or even just one, as it increases the chances of being able to play the best cards early. 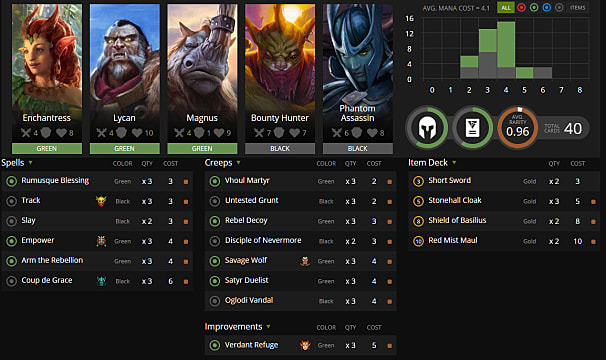 Choose heroes that will either buff your creeps or gain a lot of attack power. 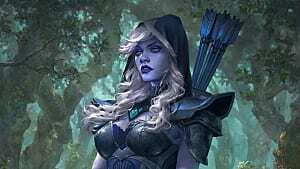 Drow Ranger is an excellent choice for Aggro decks that wish to go wide. It will buff their attacking capabilities and provide Silence effect with the help of the Gust card against more potent enemy heroes. Lycan is another great hero that buffs adjacent creeps and summons another one that grows each turn. Bounty Hunter is a different type of hero, but just as valuable in Aggro. 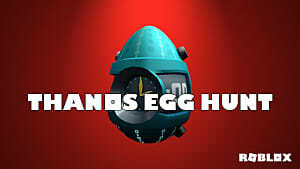 It can have as much as 11 points of attack during a turn, which can finish a tower in just four turns single-handedly. Playing creeps early is essential for an Aggro deck, so try to include only the best cheap creeps in your list. The best 2-drops in green and black colors are Vhoul Martyr and Untested Grunt. The best 3-drops are Rebel Decoy and Disciple of Nevermore. The best 4-drops are Satyr Duelist and Oglodi Vandal. If you have these cards in your opening hand, then it's just a matter of time until they will quickly gain control over at least one lane. If you decide to include spells into your Aggro deck, then be sure to put only the ones that are absolutely necessary. Also, they should be cheap, as you will have no time casting anything else except your creeps. One of the best green spells for an Aggro deck is Arm the Rebellion, which buffs all your creeps for an ultimate attack. In case you need to remove an enemy creep use Slay or Coup de Grace, if there is a hero standing on your way. You can also consider a few blue spells, if you decide to tackle this color, such as Lightning Strike and Arcane Assault. Midrange archetype is the most balanced one of all and relies on an equal number of spells and creeps. You can play Midrange deck either fast or slow depending on your opponents reactions. Usually, this type of deck tries to control the early game by removing cheap creeps, and then buffing your heroes for a strong mid and late phases. The best Midrange heroes must not only have a significant health pool to be able to survive the long game, but also enough attack points for a solid confrontation. Legion Commander is probably the best Midrange hero in Artifact. 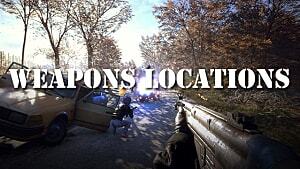 It has decent stats and +2 Retaliate ability. Bristleback is another extremely well-statted hero that gains +2 armor every time it kills a blocking hero. Omniknight is basically a healer that will keep your other units alive, which is a very important ability against Aggro decks. Midrange deck may include cheap, as well as, expensive but powerful creeps for all stages of the game. This mostly depends on your gameplan. Bronze Legionnare and Rebel Decoy are excellent cheap drops, which can be quite effective in the early stage of the game. But you also shouldn't neglect such powerful creeps like Emissary of the Quorum, which costs 8 mana, but has the capacity to buff your allies with +2 attack and +2 health, and it will survive long enough due to its 10 points of health. Spells in the Midrange deck should mostly serve the needs of your heroes. Fight Through the Pain and Defend the Weak are both great for keeping your heroes alive, and they only cost mere one and two mana respectively. Steal Strength and Divine Intervention are slightly more expensive spells, which can virtually make your allies immune. Both should be used during an especially intense mid-game phase. But the beauty of Midrange decks lies in their versatility, which can be achieved through a variety of other methods. The Control gameplan is similar to the Midrange archetype, but here the late game is more emphasized, and there is a larger reliance on spells, such as removals, board clears, and tower defenses. If you manage to survive the early and mid games, then you will surely win in the late game. Control decks usually have very strong and expensive win conditions, usually in the form of one extremely powerful spell. Blue is the best color for Control archetype, as it has the best number of heroes and spells that revolve around keeping your lanes safe from harm. Zeus and Luna are both fantastic blue heroes that provide regular pinging to the enemy allies. In most cases it is enough to remove all the small creeps from the lanes they are on. Ogre Magi is a must-have card for any Control deck that utilizes blue color, as it has the chance of putting copies of your spells back in your hand, which is a highly valuable ability, especially in the longer games. Axe and Bristleback are two of the strongest protective heroes in red color. They can withstand almost any attacks, and if need be, they can deal just as much damage. 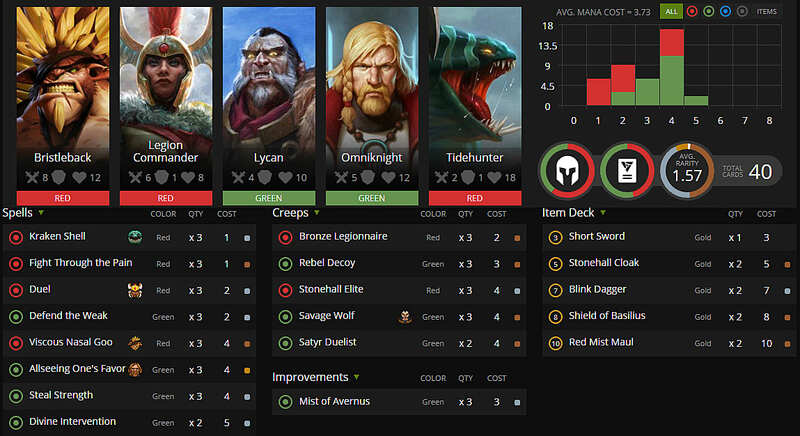 Creeps are not particularly important in Control decks, but you need to have a few that can make a difference. For example, one of the best creeps a Control player can have is the Incarnation of Selemene, a 9-mana creep that restores your mana every time you play a card, which means that you factually pay nothing for it. 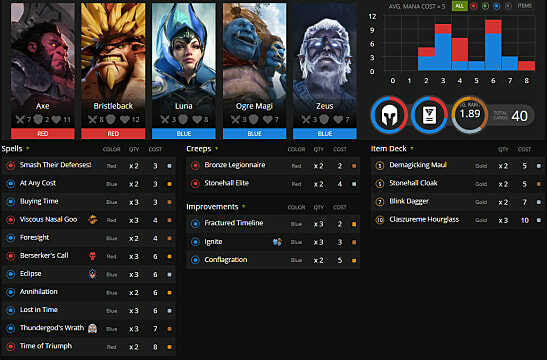 But Control decks, as mentioned earlier, mainly rely on spells, and that's where you should focus on. Removal spells and board clears are the heart of any Control deck. That is why the two best blue spells in this case are At Any Cost and Annihilation. Include three copies of each of these cards in your deck and don't worry about anything. You also need to be able to stall your opponents, using Buying Time and Lock in Time cards, while you draw cards for yourself with the help of Foresight. Lastly, when it comes to win condition, you can use Time of Triumph, an 8-mana spell that modifies all stats of your heroes with +4 points, including Attack, Armor, Health, Retaliate, etc. These three recipes are optimal for the three staple types of decks in Artifact, so look at your budget and see which one fits your capabilities the most. 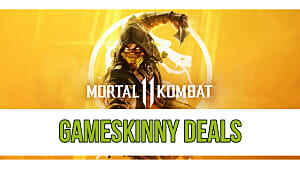 Also, be sure to come back soon for more related guides here at GameSkinny!